The wonderful christening gowns, christening robes and christening rompers at Mischiefkids are all kept in stock so we specialise in fast delivery for late orders. We have helped out so many upset people when they have been let down at the last minute by other online christening sites. You can see if the christenging gown, romper, dress or boys christening outfit you want is in stock by looking just above the add to basket button in the size you want. We can send out your special christening outfit the same day from stock or within 1 to 3 working days if we are temporarily out of stock. UK Christening orders and orders to New York can be with you next day, or, if you are not in a rush for your Christening outfit to arrive you can choose one of our other shipping options. You can come into the Mischiefkids Shop in Leigh town centre, Lancashire / Cheshire border or we do next day delivery to most counties, towns and villages in the UK. Petit Posh at Mischiefkids deliver their christening collections all over the world. 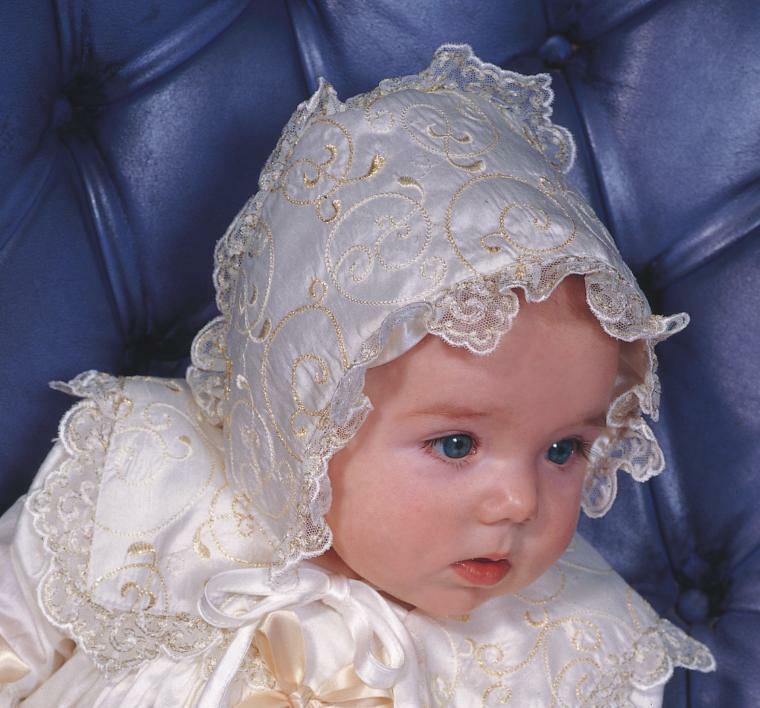 We have a huge selection of Christening gowns, rompers, dresses and Boys Christening outfits to choose from, probably one of the largest selections of high quality, silk and other fine fabrics Heirloom Christening Clothes on the internet.